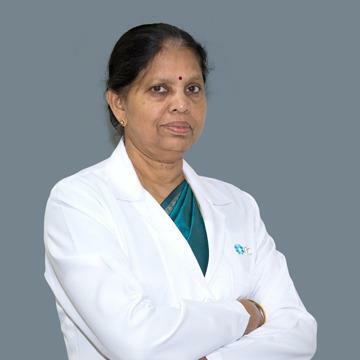 Dr. Vijayalekshmi completed her medical education from University of Kerala in 1976 and joined Ministry of health, RAK UAE in 1980 and has been treating patients with utmost satisfaction and dedication. She joined NMC Royal Medical Center as a General Practitioner in 2009 with a wide experience of treating numerous diseases and lifestyle disorders. She is fluent in English, Malayalam, Hindi and Arabic.